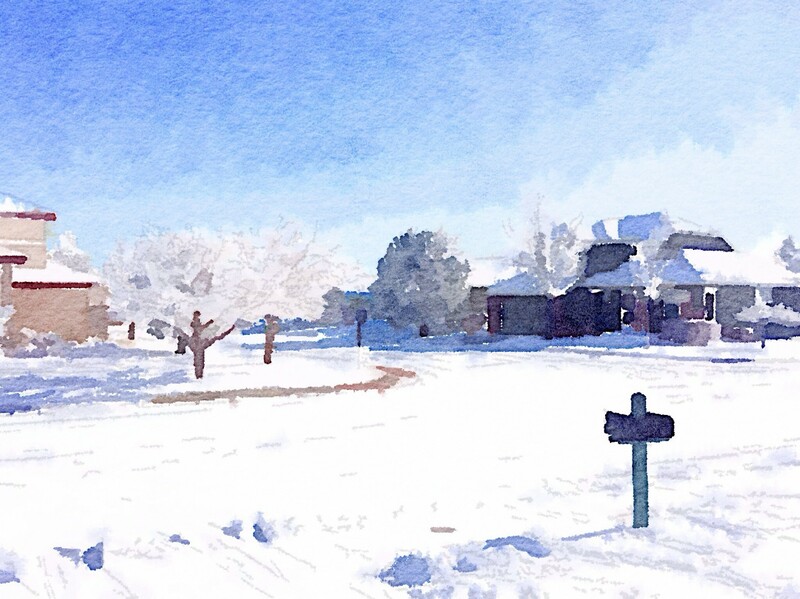 I’ve been seeing a lot of folks using Waterlogue recently. This is my first test image. Definitely fun to play around with, though it feels a bit like a fad/novelty. In other news, I’m successfully posting from my phone again.